This program is Approved by the the National Association of Social Workers (NASW) (Approval #886463870-6294) for 3 Social Work continuing education contact hours. Assess and treat the biopsychosocial issues confronting the aged. 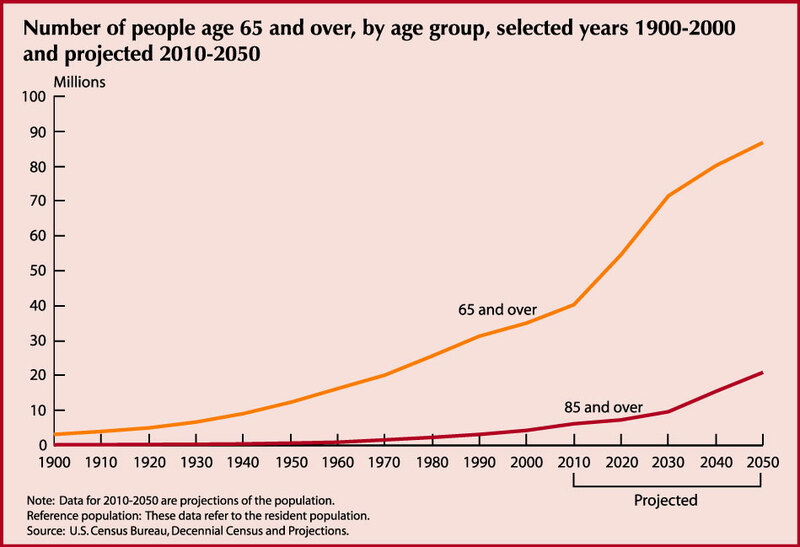 Cite the current trends of aging in the United States. Describe the issues facing caregivers. Identify options for long-term care. This course provides an introduction to the biopsychosocial issues facing the aged. It includes the exploration of different long-term care options with the aged and their loved ones. Many of these issues have a common theme of loss, including loss of relationships as a result of death, loss of physical abilities, mental capacity and functioning, independence, and the loss of productive or meaningful activities. Roles that have defined them for most of their lives, such as a career, no longer exist. Many work their whole adult lives looking forward to retirement, only to find that when they get there, it is not the panacea they thought it would be. There are however, positive aspects of aging. Many elderly enjoy retirement, redefining roles that they can more independently define, and have the flexibility to spend more time on activities that they enjoy. This can include spending more time with family, traveling, physical exercise and joining clubs and service organizations. It is important to have an awareness of both the challenges and concerns of those that are aging, but also their strengths, potential and opportunities for a life that still maintains a level of vitality. Another concern when treating the elderly is that they are a very vulnerable demographic to physical violence, neglect, fraud and other types of abuses. This course will discuss these issues also, so that the provider will know the symptoms and risks associated with the abuse of the elderly.